We've heard (and seen) stories of battery shorts from improper fusing. 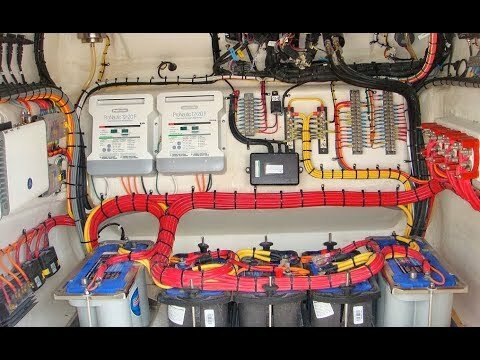 A shorting battery will heat up, possibly explode, and the wires carrying the current will melt - a sure way to catch a boat on fire! 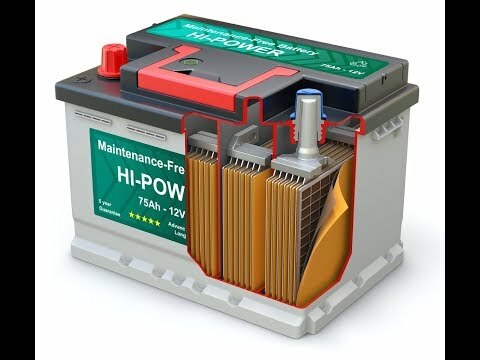 A strange series of events can cause a battery to short when you'd least expect it: topping up your batteries when there is no fuse protection. Liquid electrolyte batteries need to be topped up on a regular basis. Left alone, the electrolyte will dry up. 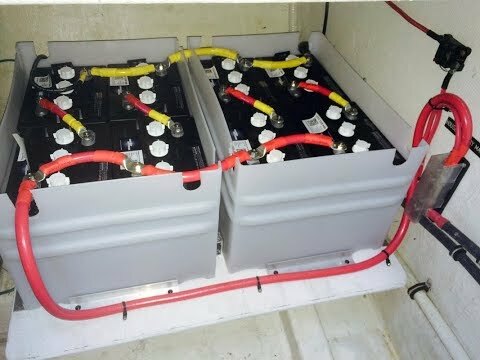 In a situation where a completely dry battery is wired into a battery bank, there are usually other batteries connected in parallel with the dead battery. In typical operation conditions, batteries share their charge when connected in parallel - if one is slightly fuller, it will charge its neighbour. So what happens when a completely dry battery is topped up with (non-fused) jumpers to a neighbouring full battery? 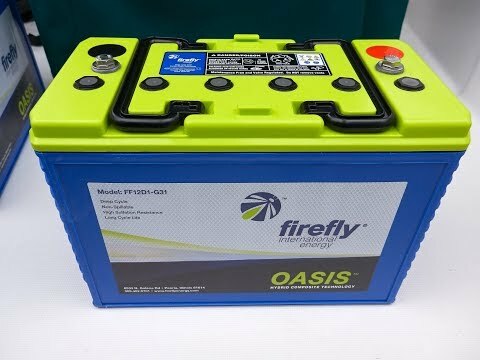 The full battery will charge the dead one, but because of the huge difference in charge level, it will happen very quickly. So quickly that it could start a fire (as the jumpers carry hundreds of amps of current) or at the very least tarnish the jumpers and corrode the wiring. 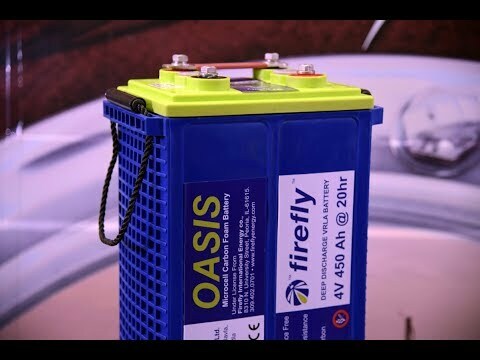 Putting fuses between batteries is generally considered overkill, complicates the system, and is difficult to trouble-shoot. The solution? 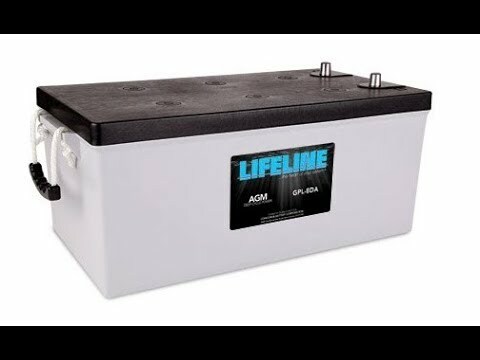 As battery manufacturers say, don't mix old and new, dead and charged, or different types of batteries. 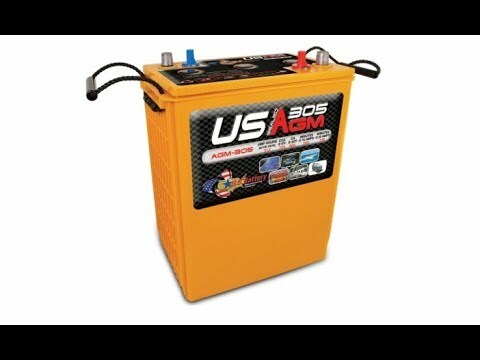 Do you have a confusing battery problem? Shoot us an email at solutions@pysystems.ca We're happy to help you troubleshoot! Bavaria 44 - "Akela II"
"I was leaving to go somewhere and I had a one-day window in…"